Select your online payment method using your credit card. 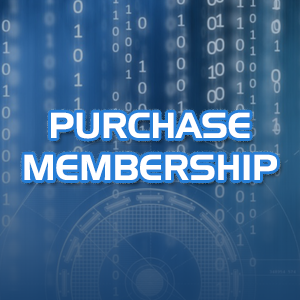 Once complete you will receive payment confirmation via e-mail with a link for the required account verification sign-up form. 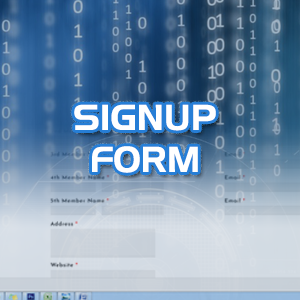 Upon receipt of the link connecting you to the verification sign-up form select, complete accordingly. and submit. Check your e-mail account. 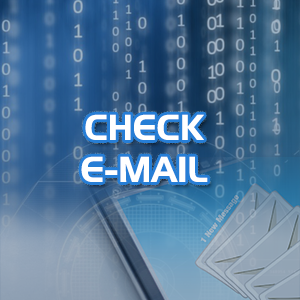 Open the second link in the process to set your password and activate your account using your e-mail address(User ID). 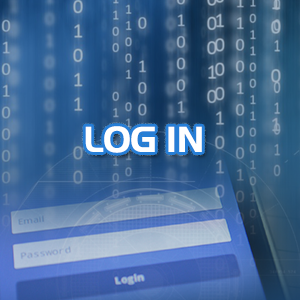 Log In using your e-mail address and your selected password and go to "My Account". 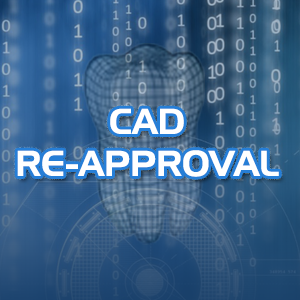 Purchase CAD according to desired treatment period . 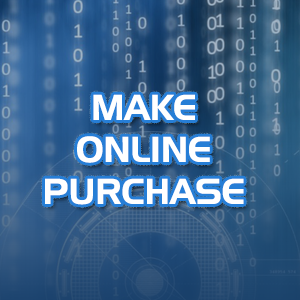 Select your online payment method using your credit card. 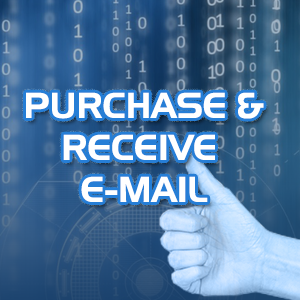 Once complete you will receive payment confirmation via e-mail. Upload your open .STL or open .DCM scan file in the Client File Upload and fill in the required details. 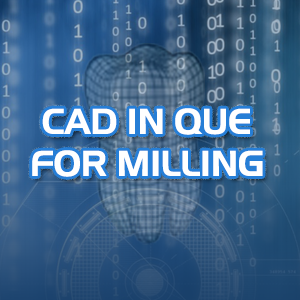 CAD developed by Afterburner Dental Technologies. 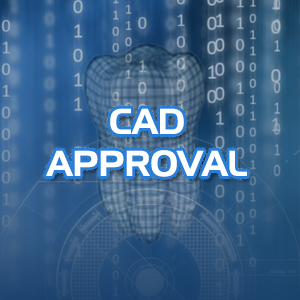 Dentist approves CAD or requests alteration. CAD submitted for milling (PART 5) or altered as requested. 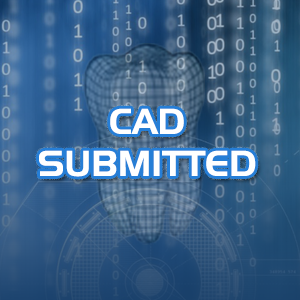 CAD re-submitted (if previously requested for 2nd approval).